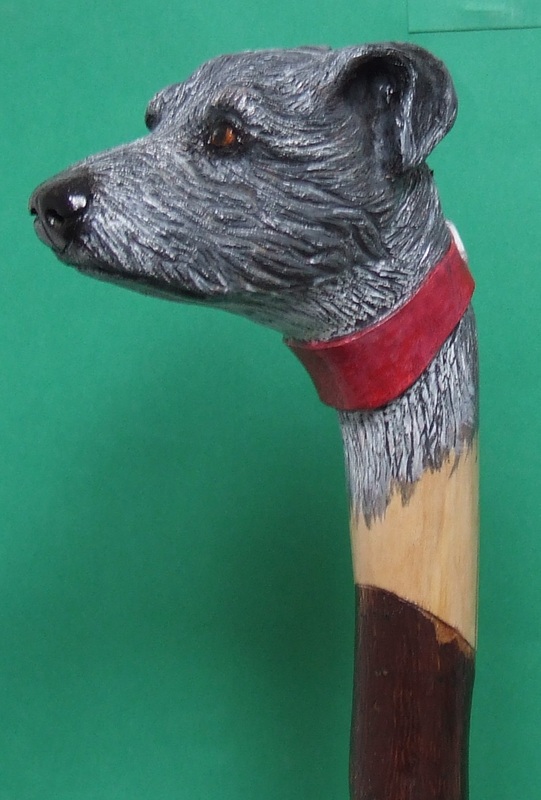 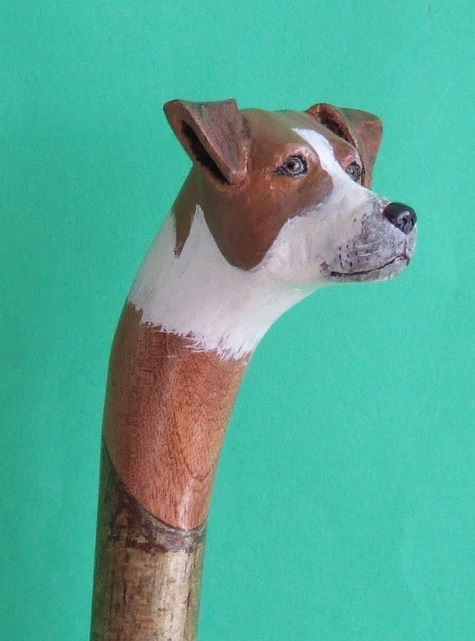 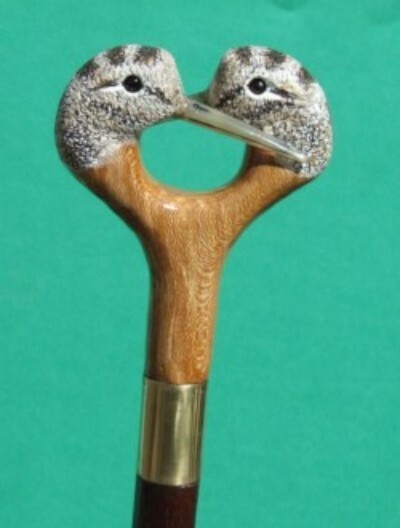 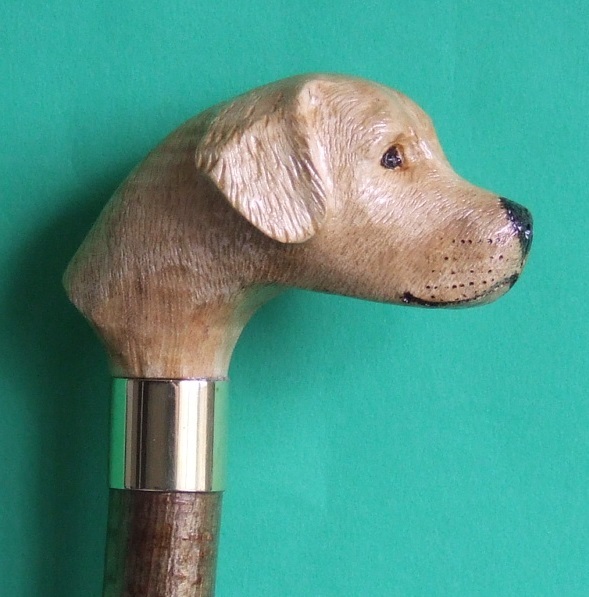 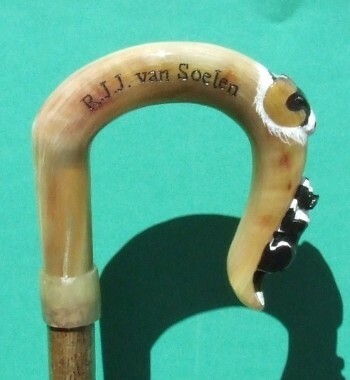 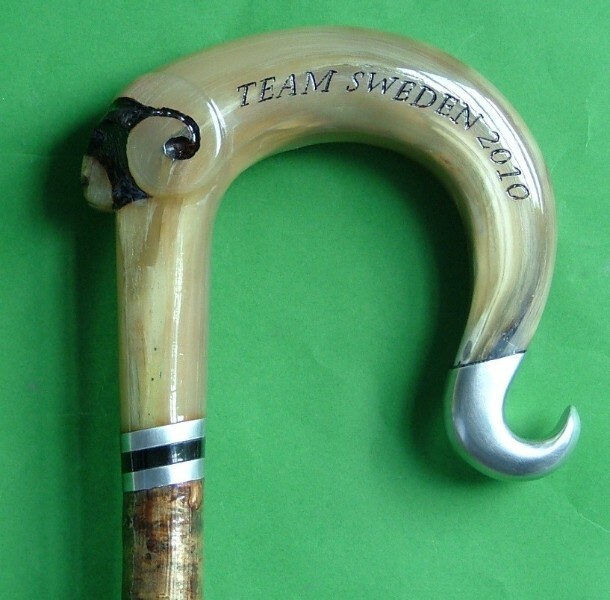 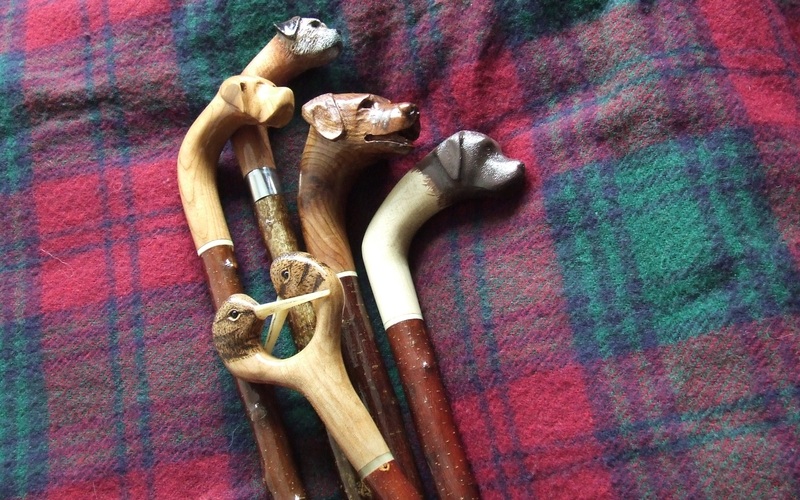 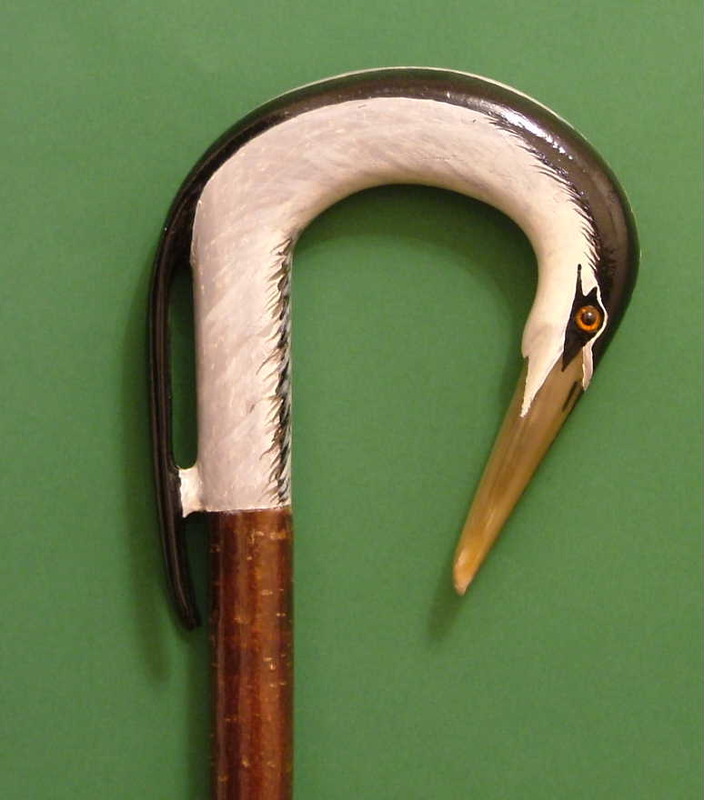 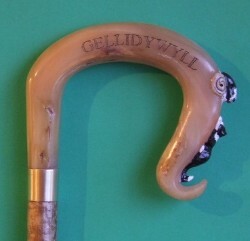 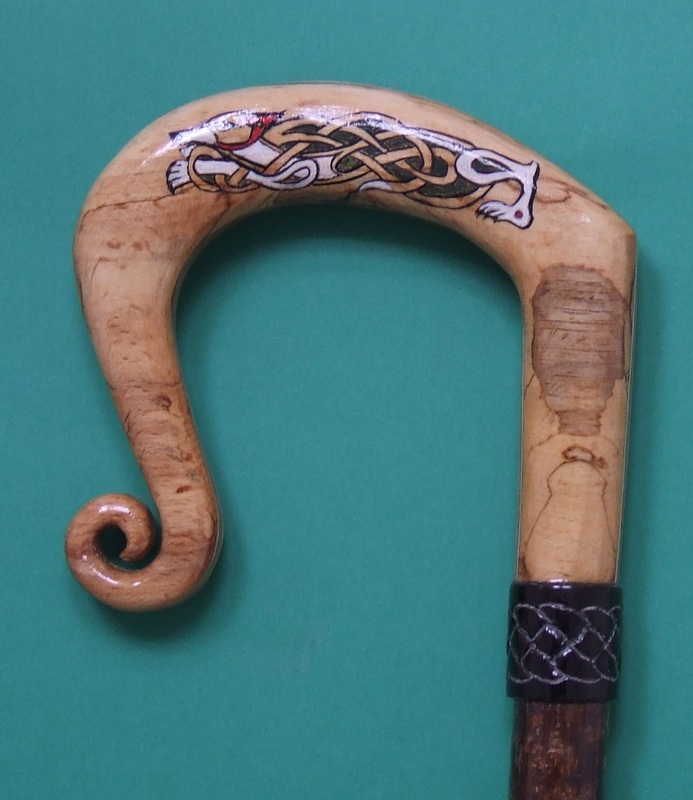 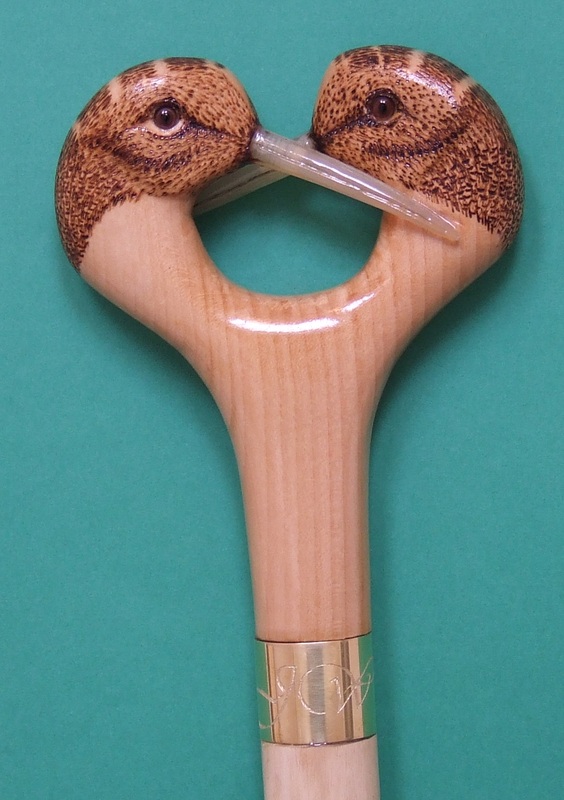 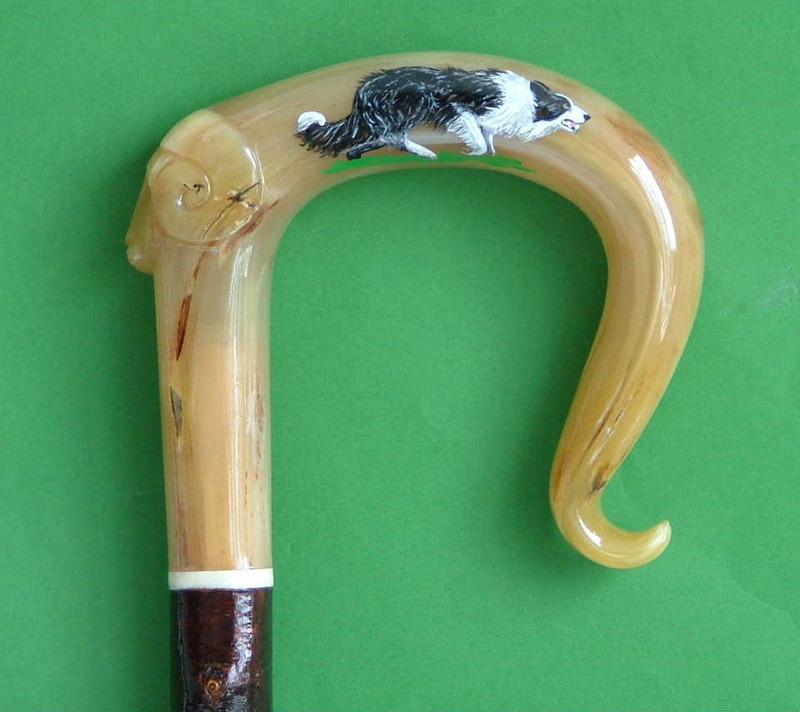 Quality shepherds crooks and Hand made walking sticks. 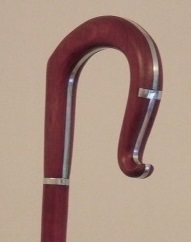 Welcome to Wren Country Sticks. 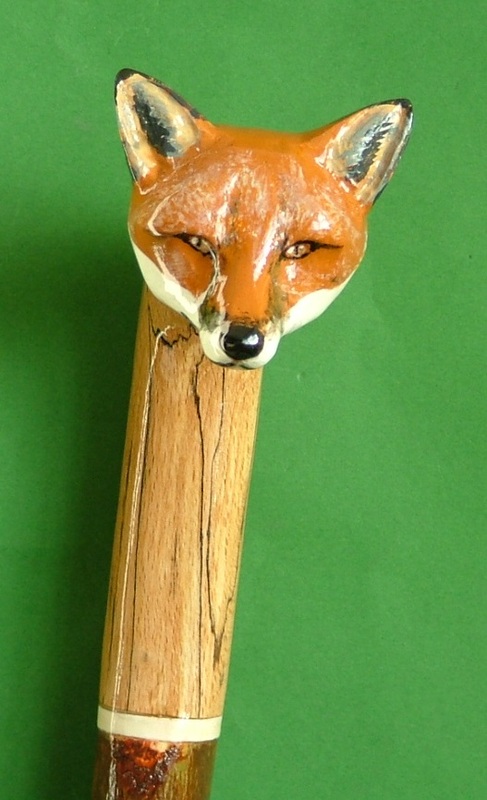 The website of stick maker Joe Musialowski, where you will find a selection of hand made shepherds crooks and carved country walking sticks. 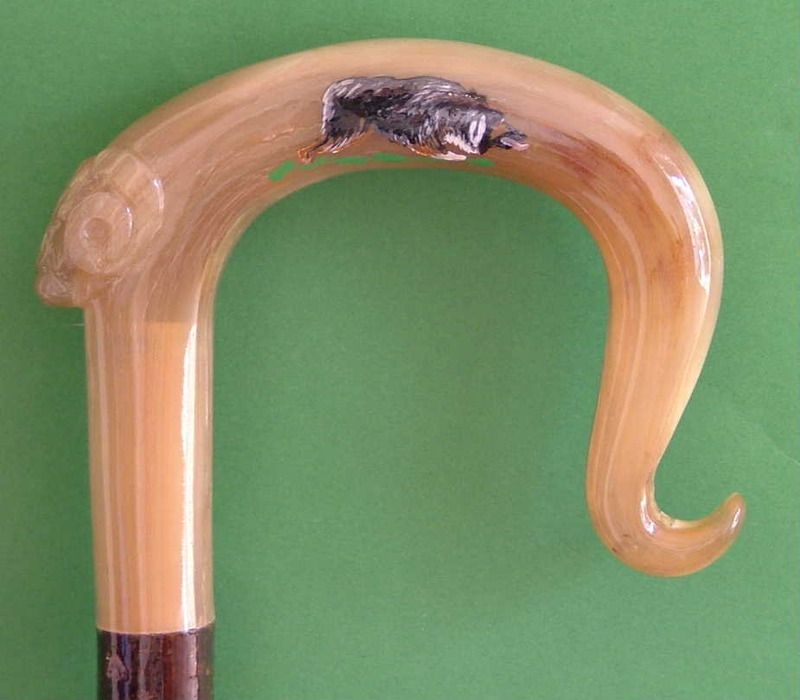 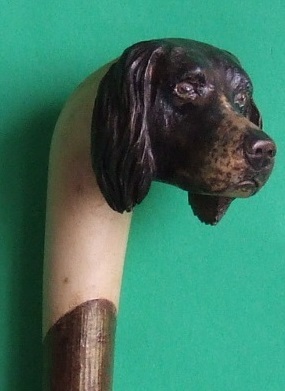 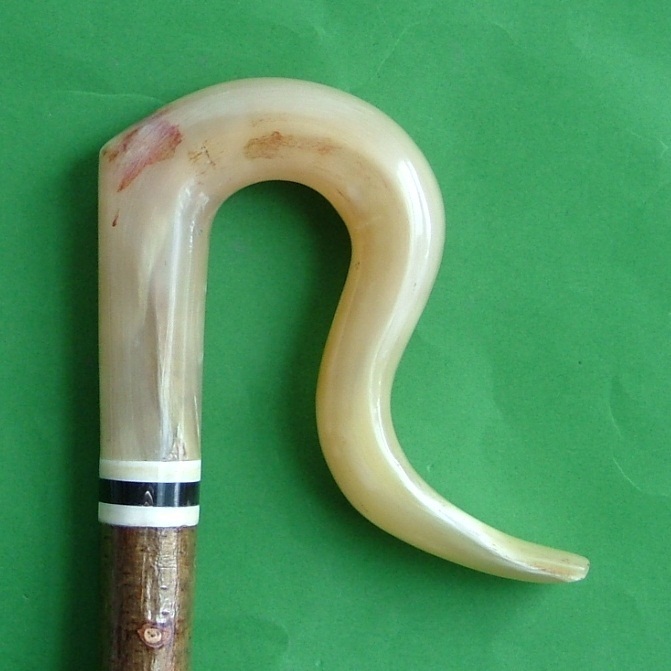 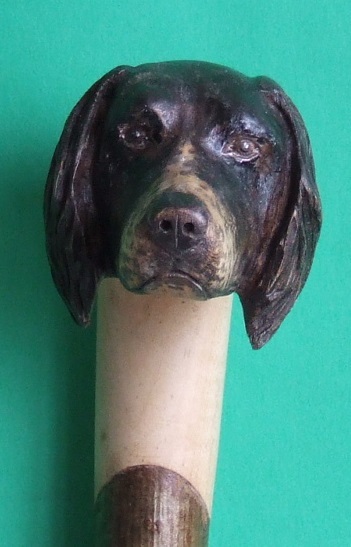 It could not be easier to buy a shepherds crook or carved walking stick from our "Store". 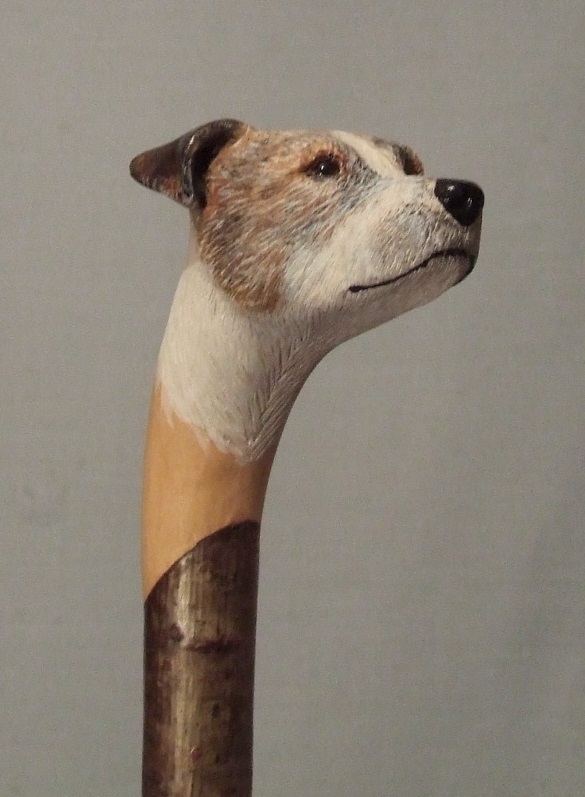 Just click on the "Add to basket" button and be taken to a secure Pay Pal link. 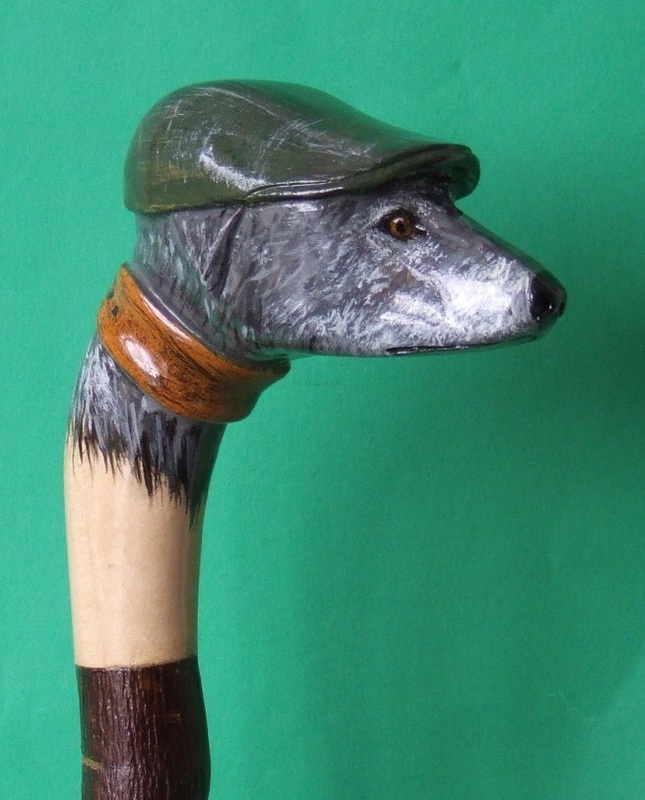 Please note, all the walking sticks offered on the "Store" page are the actual walking sticks you will receive on buying your selected stick. 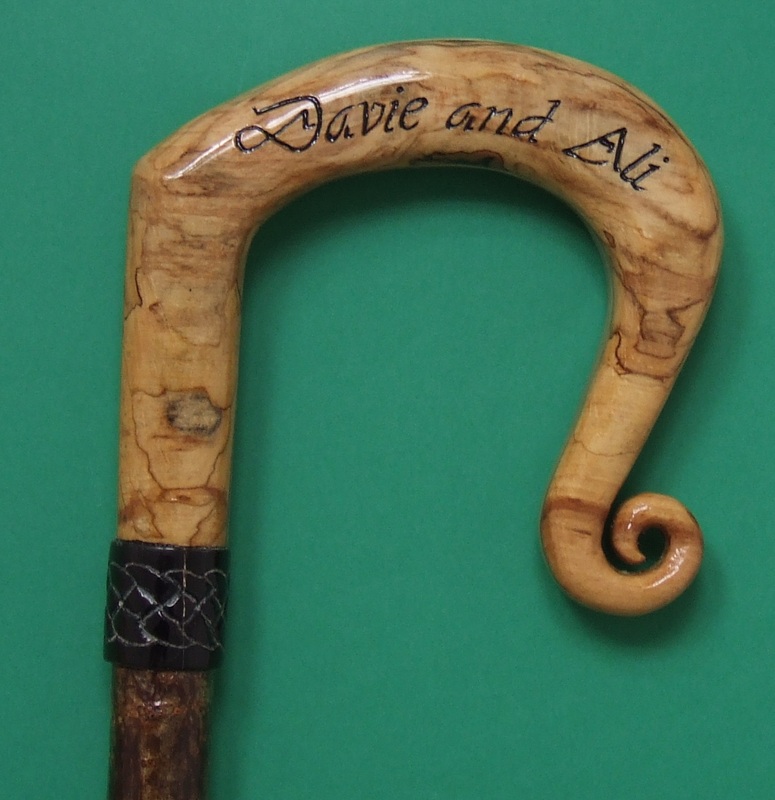 Please note that our order book is now closed for the foreseeable future. 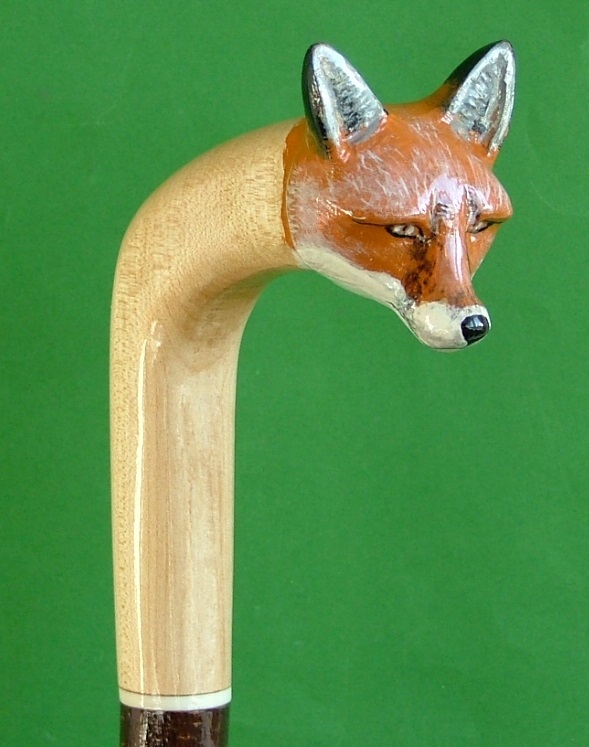 But please check the "Store" page in the future for non commissioned crooks. 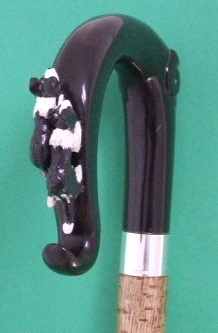 All sales,transactions and conditions subject to UK Law.